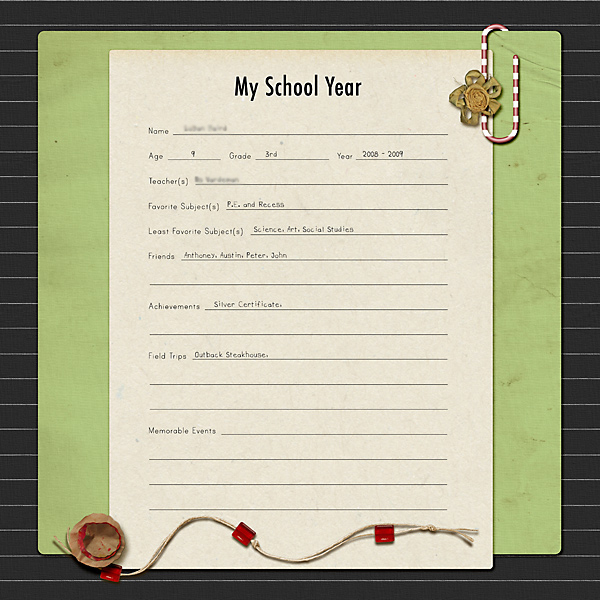 It is that time of year as we get our kids ready for the new school year. Packing up all their new school supplies and buying new clothes and shoes to start the year of fresh. I was walking through Target just the other day with my son and as we got near the huge section of back to school supplies, he covered his eyes and whined NOOOOOOOO. All I had to say was how Beautiful a site it was to see. In honor of the new school year, I have a special going on. 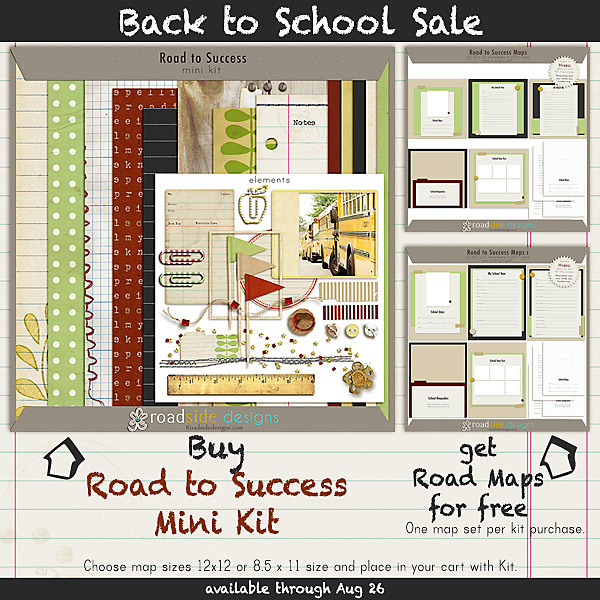 Buy Road to Success Mini Kit and get Road to Success Road Maps for FREE. 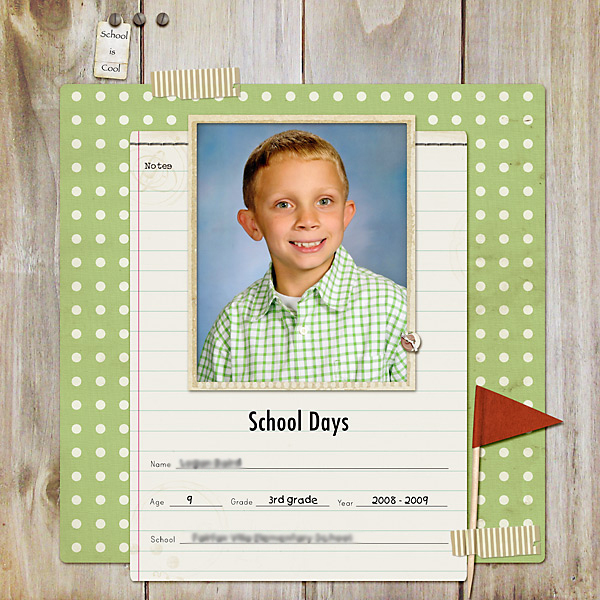 Choose from Maps is Size 12×12 OR 8.5 by 11. Offer is good through Sunday Aug 26, so grab it up now. Are you interested in knowing more about these template and how you can use them? 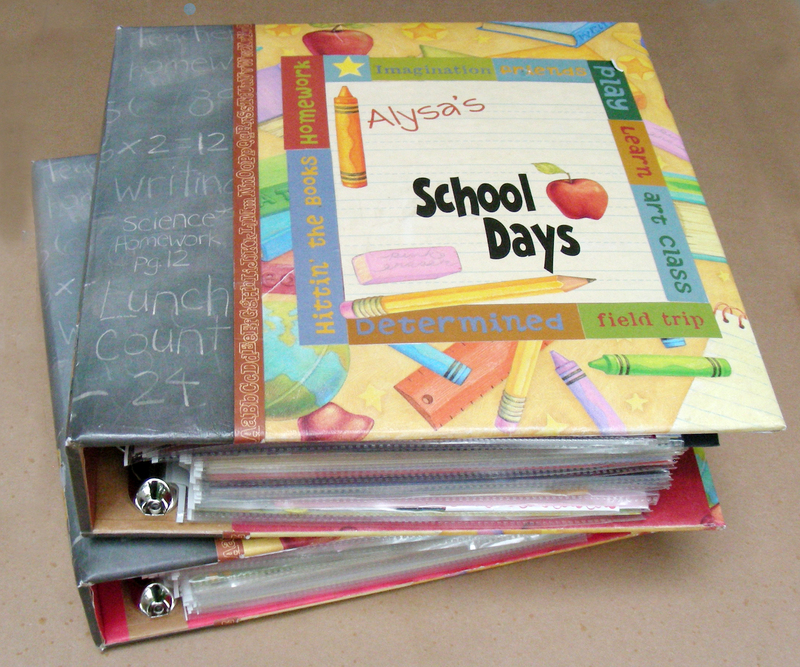 Check out my post here and how I use them with my own kids. these are superb! love them! !